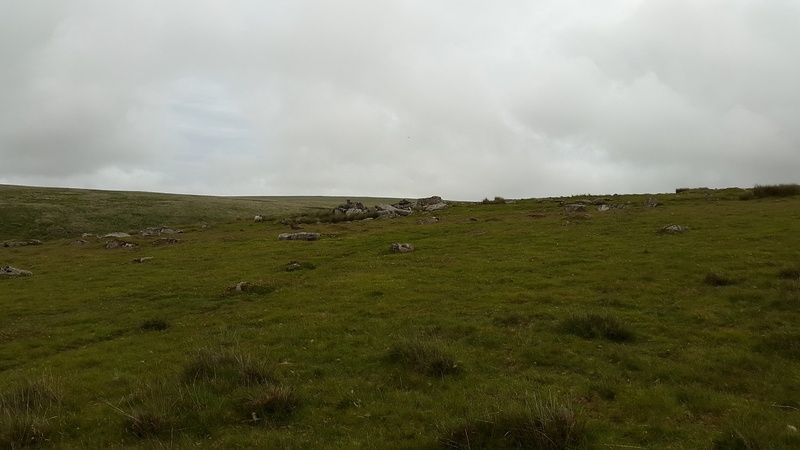 Barely a tor this one, just a rocky outcrop a small way down from Hen Tor. 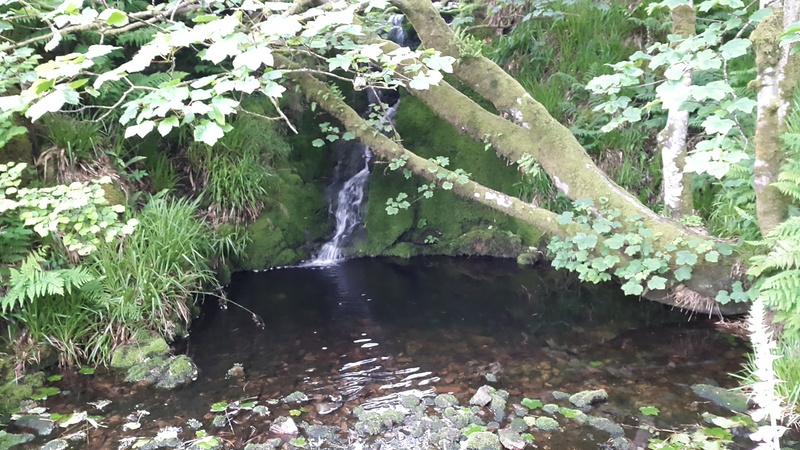 The most notable feature of this tor is the nearby brook and waterfall which help feed the River Plym. 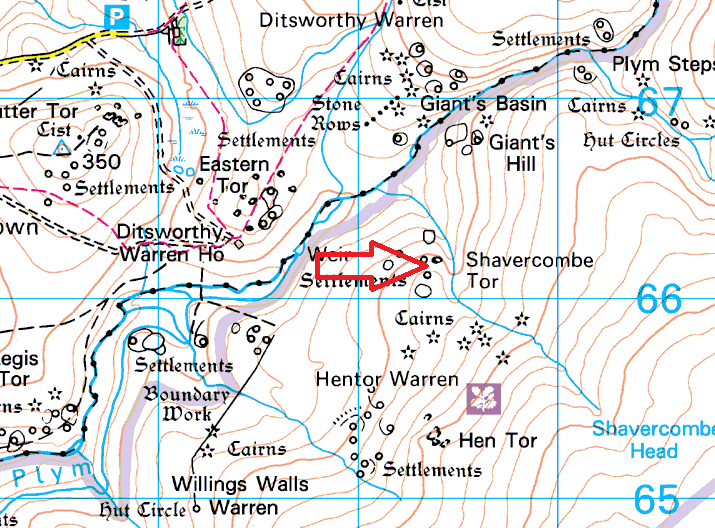 To get to this tor will involve a bit of a walk, either setting out from Blackaton Cross or one of the car parks nearer to Cadover Bridge. There are no military firing areas around this tor.